Ne-Yo, Elijah Kelley & Common Join NBC’s The Wiz Live! More stars are heading to Oz! 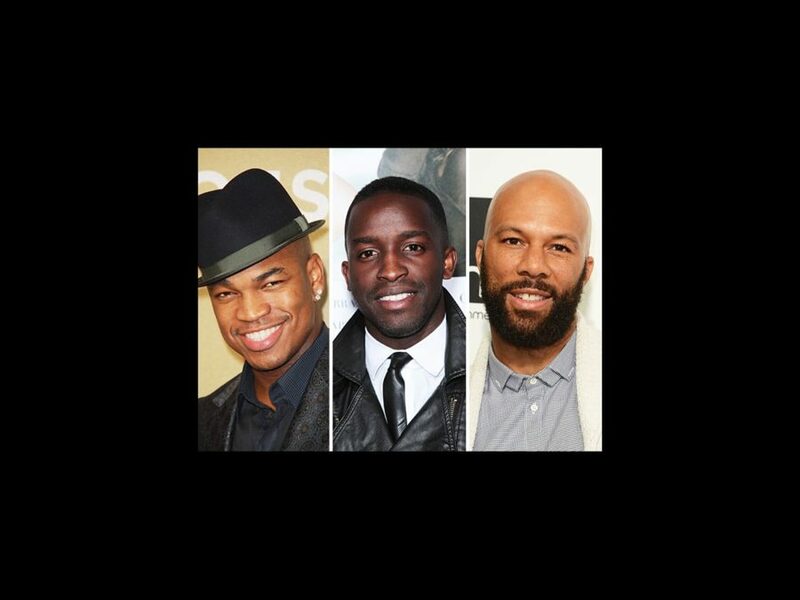 Grammy winner Ne-Yo, Oscar and Grammy winner Common and movie musical alum Elijah Kelley have joined the cast of NBC’s The Wiz Live! The three will play Tinman, the Gatekeeper and Scarecrow, respectively. The musical will be broadcast live on December 3. Ne-Yo won two Grammys in 2009 for ”Miss Independent” and the year prior for his album Because of You. His latest album, Non-Fiction, was released earlier this year. Kelley appeared in the 2007 film adaptation of Hairspray as Seaweed. His additional credits include Red Tails, Boys of Abu Ghraib and The Butler. Common won an Oscar with John Legend earlier this year for the Selma anthem “Glory.” He previously won Grammys for the singles “Love of My Life” and “Southside.” His film credits include Now Your See Me, Every Single Thing, Selma and the upcoming Suicide Squad. The new cast members join the previously reported trio of Grammy winners: original Dorothy Stephanie Mills as Aunt Em, Queen Latifah as the Wiz and Mary J. Blige as Evillene. Three-time Tony nominee and In Living Color star David Alan Grier will play the Cowardly Lion (Grier appeared in the 2006 La Jolla production as the Wiz), Uzo Aduba and Amber Riley will play good witches Glinda and Addaperle and newcomer Shanice Williams takes on the role of Dorothy. No word yet if this cast is on board for the forthcoming Broadway revival of the show, which is set to open in the 2016-17 season.